Best Teas for Weight Loss has its own individual, magic properties to melting the fat. Tea drinking is a common routine with proof in the figures - 157 million Americans enjoy a cup of tea every day. Drinking tea has been associated with many health benefits, such as protecting cells from damage as well as decreasing the risk of heart Problems. Find out below how each of the teas can help you to loss weight. Green tea is one of the best types of tea and having many health benefits. It is also rich in vitamin C, fiber, magnesium, chromium, selenium, chlorophyll, and zinc. Caffeine and chromium are both effective for its weight loss properties. In 2008 research, 60 fat people perform diet for 12 weeks while daily drinking both placebo or green tea. 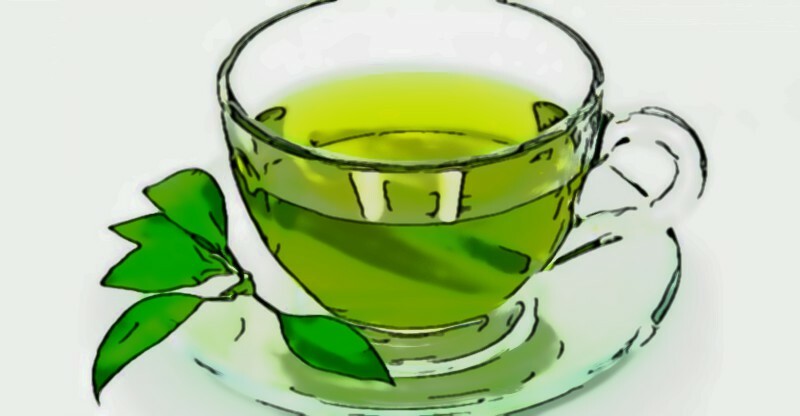 In the research, those people who drank green tea lost 7.2 pounds more than the placebo group. Researches have proved that it helps in flushing heavy metals, that tend to grow in our body. Puerh tea is also known as pu'er or pu-erh tea, puerh tea is a Chinese black tea. This is a fermented tea and is also called black tea. Puerh tea produced in Yunnan province, in China. Puerh tea helps you to lose weight by helping to boost the acceleration of metabolism. By using puerh tea, with a perfect diet plan can reduce your body weight. Oolong tea obtained from Camellia sinensis, however, the processing is different from green tea. It is having a fragrant aroma, fruity and a unique flavor. 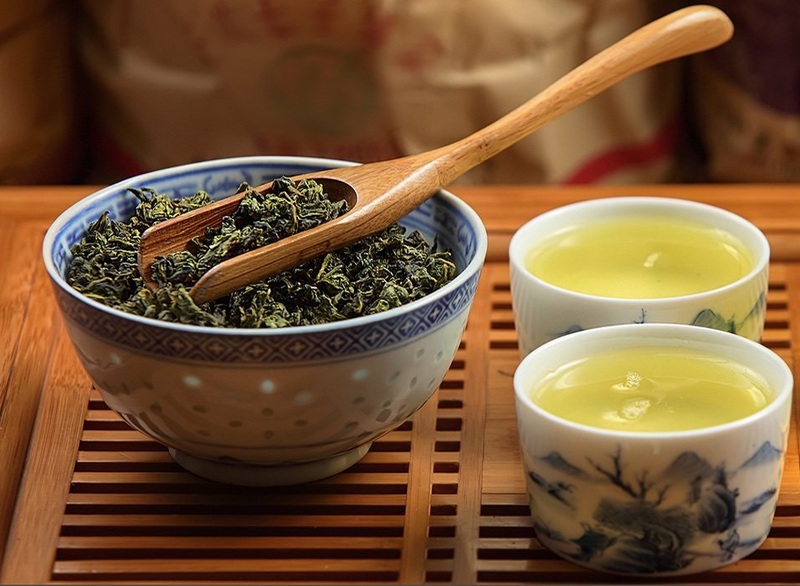 Some researches have shown that oolong tea helps to loss weight by speeding up metabolism and improving fat burning. It can be used in breakfast or between meals. 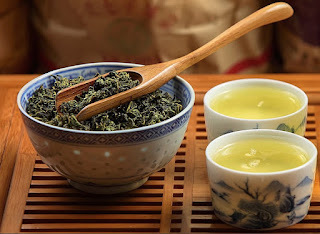 Do not drink more than 5 cups of oolong tea in one day. White tea is obtained from Camellia sinensis plants. The tea helps in fat breakdown and also to inhibit fat cell development. 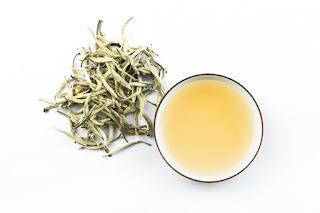 White tea has a very different flavor from other types of teas. It tastes subtle, slightly sweet and delicate. White tea is helpful in breakfast and between meals. Do not drink it before going to bed. Avoid to have more than 2 cups of white tea every single day.